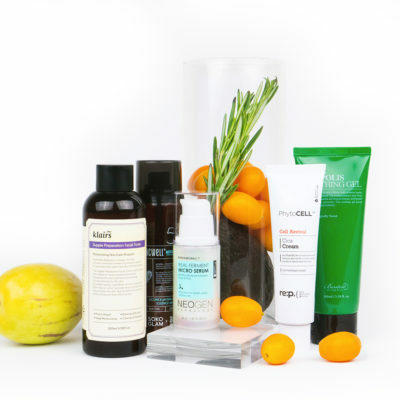 If you’re anything like us, you pride yourself on using products with the most effective ingredients around. 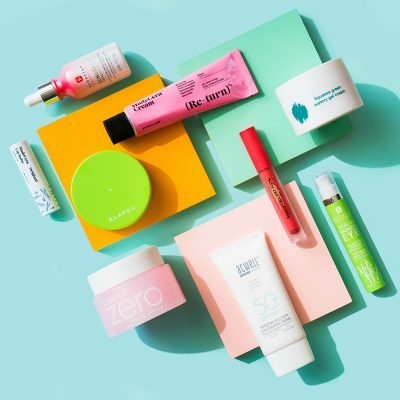 But, to do that, you need to actually know what all these names and acronyms you read on the packaging mean—and what they do for your skin. 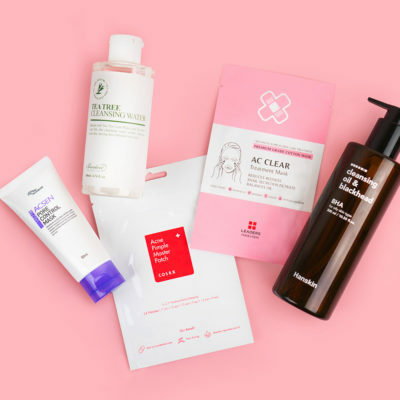 Today, we will focus on a new acid that is making a big splash in the Korean skin care scene: Meet the polyhydroxy acids, as known as PHAs. Polyhydroxy acids, aka PHAs, are a third-generation of peeling ingredient that is just as effective, but less irritating than AHAs and BHAs. They promote a mild peeling by acting at a top surface level to smooth skin and improve overall tone. PHAs are also known for attracting moisture to prevent skin moisture loss while effectively exfoliating. 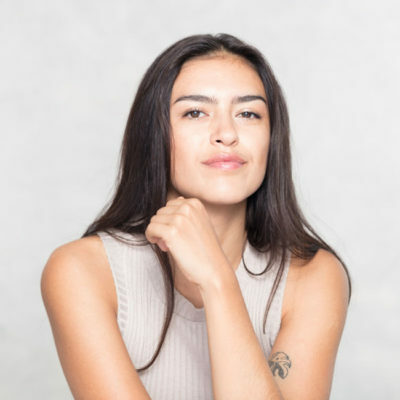 The great thing about PHAs is that, since they have larger molecular structures—which limits how deeply it penetrates into the skin—, they are more gentle on the skin, causing less irritation when compared to AHAs and even BHAs. This characteristic makes PHAs great for every skin type, especially the sensitive ones. So if you tried AHAs or BHAs in the past and have noticed signs of irritation and redness, PHAs could be the perfect fit for you. What Good Can They Do For Your Skin? Along with being less likely to cause irritation, PHAs have anti-inflammatory and antioxidant properties. Plus, some PHAs, like galactose—which is a sugar used in collagen synthesis—can help skin heal faster. Other forms of PHAs include lactobionic acid, which is derived from lactose in cow’s milk, and gluconic acid (or gluconolactone), an antioxidant acid that naturally occurs in cells. 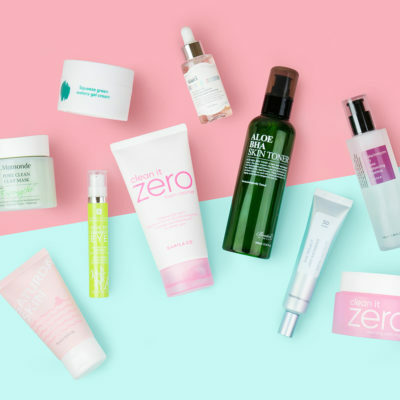 Since PHAs have various skin benefits, they can be found in a number of formulas, ranging from masks to toners, all focusing on the anti-inflammatory, antioxidant, and gently exfoliating features of the acids. 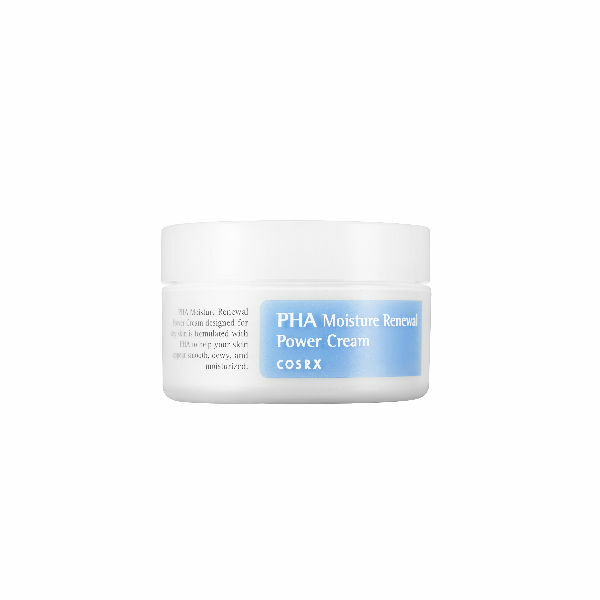 Cosrx just released the PHA Moisture Renewal Power Cream as part of its series of BHA Liquid and AHA Liquid. The cream is formulated with 3% PHA to exfoliate skin while still allowing it to retain its moisture, thanks to the formula containing 50% coconut fruit extract. 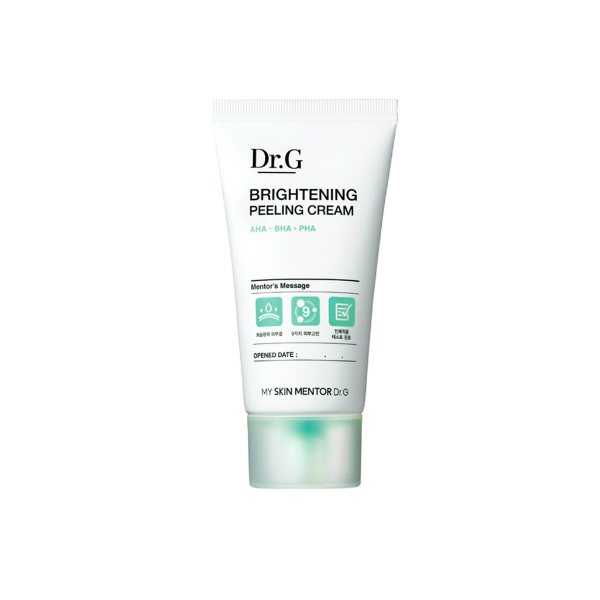 It’s the perfect starter exfoliating cream for sensitive skin. On a daily basis, an easy way to introduce the benefits of chemical exfoliation into your beauty routine without irritating your skin is by using a PHA-based toner. Exuviance’s Soothing Toning Lotion is alcohol-free and counts on PHA gluoconolactone to gently remove dead skin cells while maintaining the moisture barrier. The My Skin Mentor Dr. G Brightening Peeling Cream is one of the best sleeping packs to effectively exfoliate skin while you snooze. Packed with three different acids, including BHAs, AHAs, and PHAs, it works to unclog pores and slough off dead skin cells. 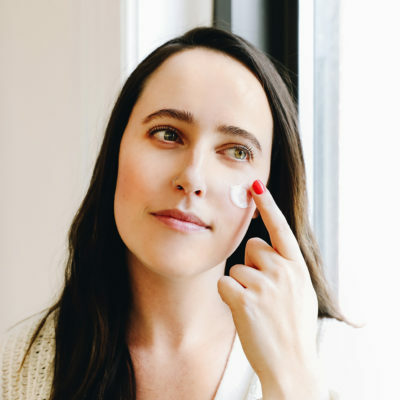 Just remember: Any time you’re working with acids in your routine, it’s important that you give them time to work on the skin before applying anything else, and that you always use SPF the morning after—acids exfoliate and boost cell turnover, but they can also thin the top layer of skin, so protection from UV is extra important. + Have you tried PHAs yet? Let us know in the comments below!